The College works in partnership with a number of leading organisations across Liverpool and the wider city region. It has also established itself as an important resource for the strong organisations that exist amongst the City’s vibrant communities. Developing strategic relationships with the College provides our associates with access to many of the College’s facilities and services, as well as the expertise available across a range of subjects. These are a source of strength in which to foster community-college relationships that mutually benefit all involved. If you are interested in working with the College, please contact Sophie Park – Head of Apprenticeship & Partner Provision. The City of Liverpool College works in partnership with The Women’s Organisation and a number of leading community organisations to offer access to enterprise services via the Enterprise Hub. The college and its associates will work with residents from a range of different communities across the city region to connect budding entrepreneurs with the Enterprise Hub, which provides access to start-up advice and support for students with a clear business idea, who are ready to consider self-employment as an option for their working career. The Hub is steadily building on its thriving reputation of becoming a central hub for enterprise in the Liverpool City Region (Liverpool, Sefton, Knowsley, Wirral, St Helens and Halton). Identifying sources of finance to get the business started. The Enterprise Hub initiative is led by both The City of Liverpool College – acting as the accountable body – and The Women’s Organisation, acting as managing partner. 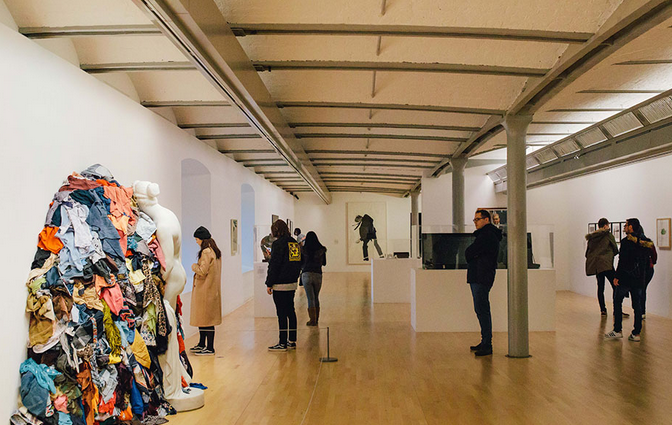 The collaboration between The City of Liverpool College and Tate Liverpool was established several years ago and born out of a shared desire to create a wealth of opportunity in which to exchange and impart knowledge. The partnership is built around the common goal of broadening participation in a diverse number of art and cultural projects, which aim to enhance and enrich the studies of students from a variety of backgrounds and cultures. 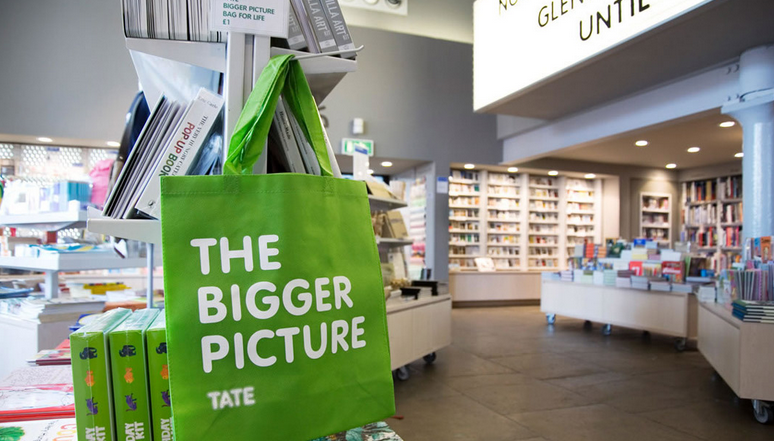 As part of the College/Tate partnership, planned activities include Creative Career days for college students; industry placements hosted by Tate Liverpool; student engagement via Gallery access and Tate Exchange – as well as free access to paid exhibitions and opening parties in Liverpool and London; invitations to Tate Britain and Tate Modern, which also include corporate private viewings; and guided tours of Tate Liverpool. Over the years there have been a number of successful collaborations between College and the Tate, including the launch of a Creative Apprenticeships programme, which provided talented young people with an opportunity to kick-start their career in the creative and cultural industries. 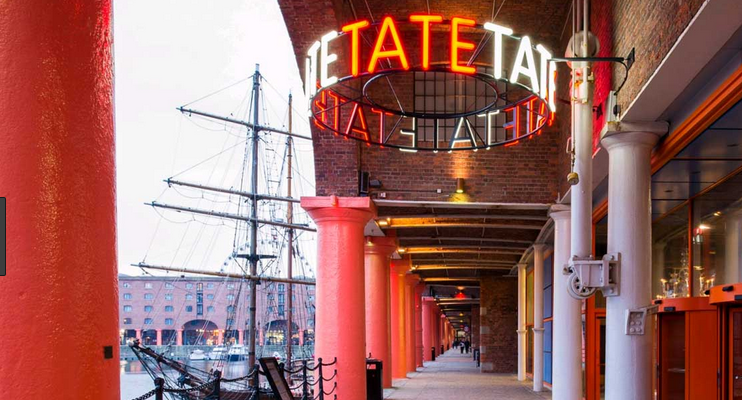 Another venture saw Tate Liverpool working with college staff in a number of community venues across the city to deliver bespoke courses in art and design. The partnership allowed access to both expertise and premises, and provided students with a number of opportunities to work with upcoming or leading artists, as well as a chance to exhibit their own work. The partnership has proved to be a great success, not only for the organisations involved, but also for the students, people and communities in the area. Both partners are looking forward to a sustained and mutually rewarding collaboration long into the future. Our ongoing collection displays Op Art In Focus, Constellations and Refiguring American Abstraction.